In the last decade, high-profile celebrities have touted the benefits of "clean eating" on blogs. This often refers to the elimination of refined sugars and starches. However, it is also becoming more common for "clean eating" proponents to cut gluten, grains and dairy from their diet as well. This has many health professionals worried. Dairy is a major source of calcium, and is important for building strong bones. This is especially important for young adults as any damage done before reaching the late 20's cannot be reversed. 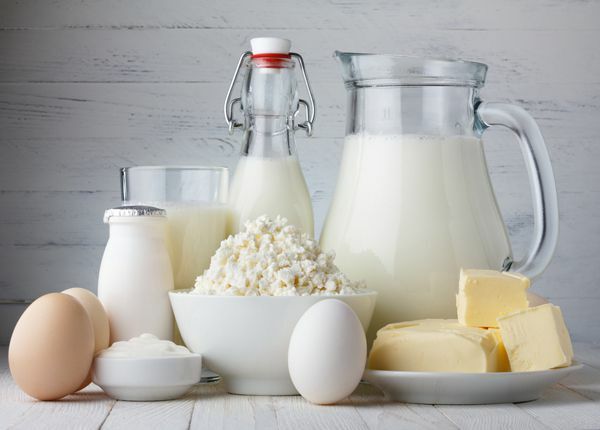 A recent Food Standards Agency survey found that nearly half of 16-24 year olds said they had an intolerance to cow's milk and dairy products, compared to just 8% of older adults. While many these young adults believe their bodies can't process dairy, only 24% have actually had their condition diagnosed by a doctor.